Regular Termite inspections (at least every 12 months) are very important ,this provides you with the best chance of detecting Termite activity before any or much damage is done. The home interior– Trims, skirting, door jambs, window architraves, doors, cupboards and flooring. home exterior – the yard, sheds, retaining walls, fences, tree stumps, timber debris and stored timbers. The roof void timbers if accessible and ceiling sheeting. We use the very latest in termite detection systems and technology – including Infra-red, Thermal Imaging cameras, Termatrac Motion Sensors, Moisture detection systems, along with Australian standard physical inspection practices. Our Evergreen Pest Management termite specialist is fully trained, licensed and insured with 20 years of termite experience you can trust! Evergreen Pest Management has performed thousands of termite inspections and treatments. Inspections provide early detection and prevention of termites, which if left untreated can be responsible for extensive building damage. A careful inspection can ascertain what type of termite is present and depending on the type and position of the infestation the technician can advise whether your home is at risk and what type of treatment is necessary. 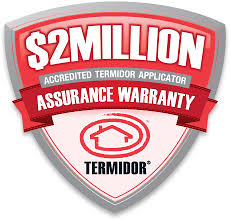 Choosing the right type of treatment for the job targets termites more effectively and can save you money. 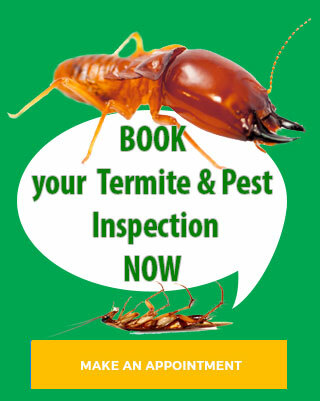 We recommend booking a termite inspection at least every 12 months. Pre -purchase building and termite inspections. A comprehensive written Termite Inspection Report including summaries page, digital photos, location map, advice and options to be emailed to the client. Call us today on 0409 849 452 to book your inspection. 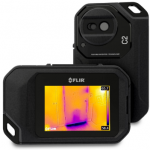 FLIR thermal imaging cameras can find low levels of termite infestations, often much earlier than their presence can be detected using conventional methods such as moisture meters and tapping tools. Evergreen Pest Management is equipped with Thermal Imaging technology, torch, binoculars, tapping tool & moisture meter. We inspect for damage with the torch; check the visible timber with the tapping tool for structural integrity or soft spots, use a moisture meter to detect high levels of moisture (an indicator of either termite activity or water leaks) as well as a thermal imaging camera to determine the level of termite activity. A thermal camera allows our inspectors to scan buildings and areas that are out of reach such as high ceilings, subfloors and roof voids. FLIR C2 Thermal Imaging Camera is our latest new tool to discover termite activities in concealed walls. You do not need to damage the walls to find out if the termite damage is active or not, the FLIR C2 will help us determined the outcome of the inspection and will give our clients the most accurate and value for money inspection. This piece of equipment allows viewing of areas that would otherwise be impossible to see into, eg wall cavities, inside trees. 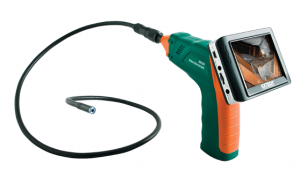 Evergreen Pest Management may use a Borescope Inspection Camera if required to further assess whether termites have damaged wall frames in a building and to assist in locating termites entry points as well as detection of water leaks that may attract termites. Holes (10-12mm) are drilled in the mortar between bricks or in the gyprock (internal sheeting of the house) also weatherboards for inspection with a Boroscope. Holes are plugged with cement or plastic grommets after inspection. This work is always highly recommended if severe termite infestation is present especially for building on concrete slab sections, brick veneer and timber wall frames. While this work will not be a full assessment of the damage to timbers in walls it will detail termite damage, activity and entry points without having to remove all the wall cladding. Wall lining can then be removed only in particular areas of problem. Upon completion of an inspection a detailed report is issued , often photos are included, along with comments on improvements/alterations that can be made to the home to reduce risk of termite attack. 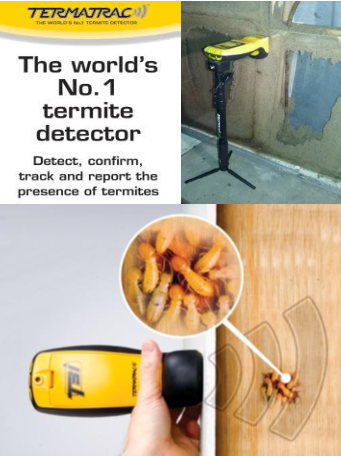 The Termatrac T3i has been designed to locate Termites making it easy to identify the scope of the infestation. The unit combines three of the most effective tools to detect, confirm and track termite activity into one hand held unit. 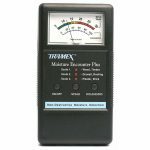 The T3i unit has an all new Direct Moisture Meter which is percentage based with audible tones for different moisture levels which will indicate whether to investigate further.